These will be going to Arya's Preschool Teachers who are simply amazing and do such a wonderful job each day. 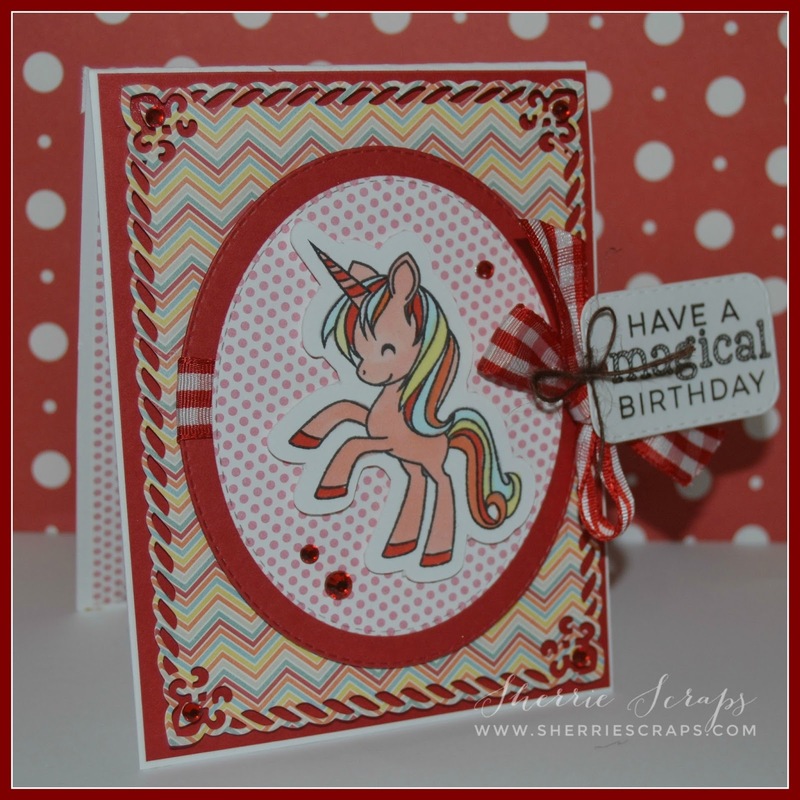 I had some larger pieces of paper in my scrap bin which I determined to use up any chance I get and that is what I did here. 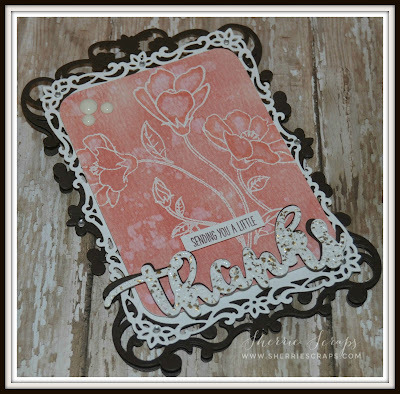 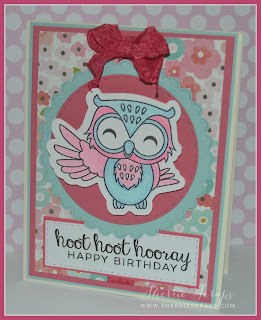 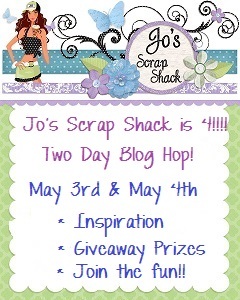 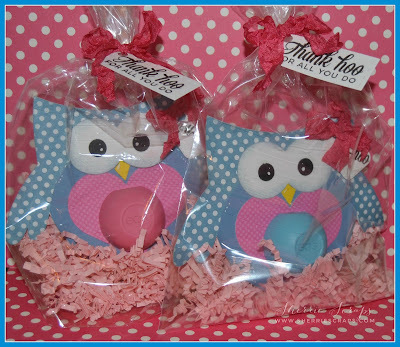 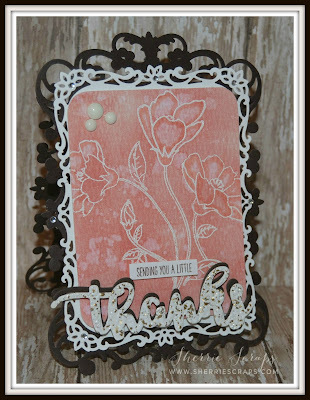 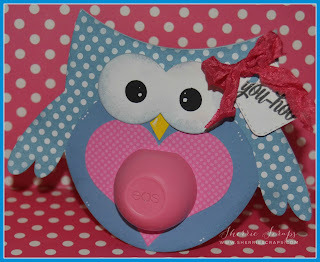 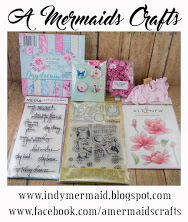 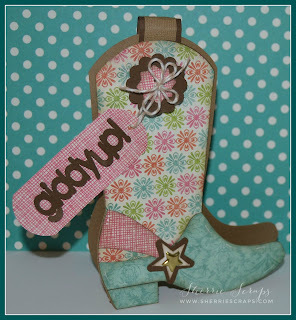 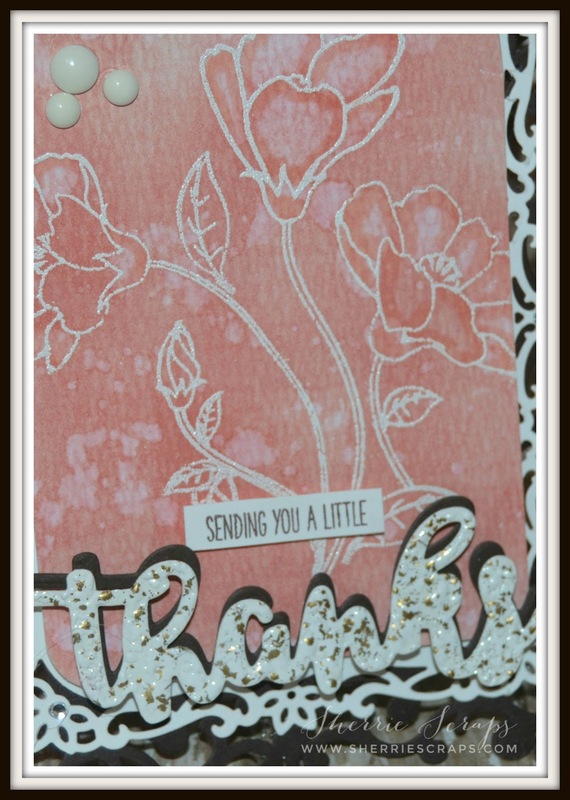 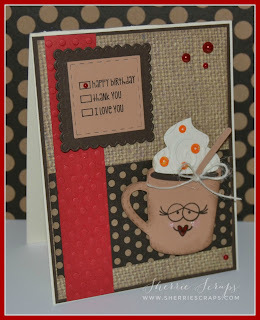 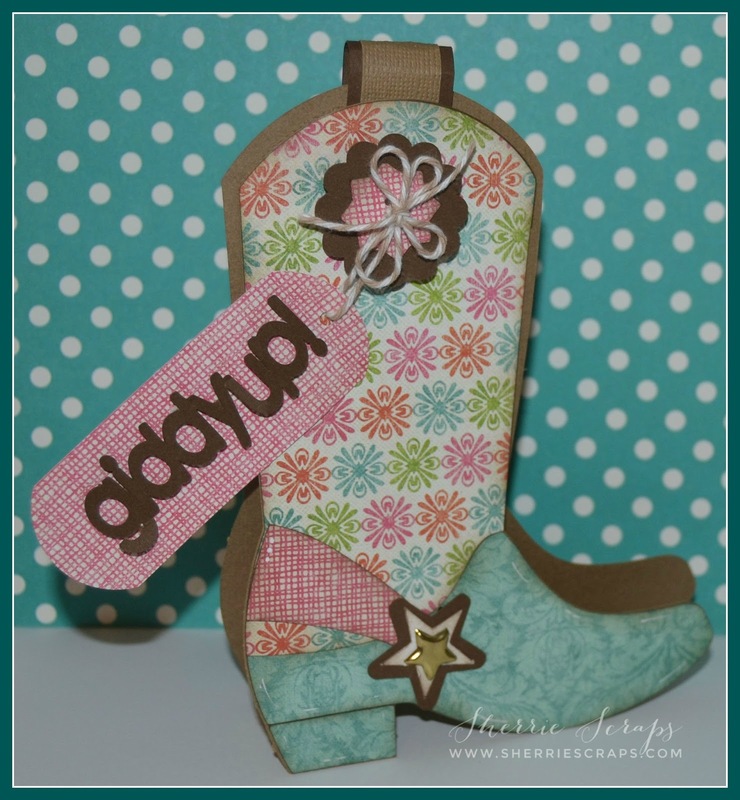 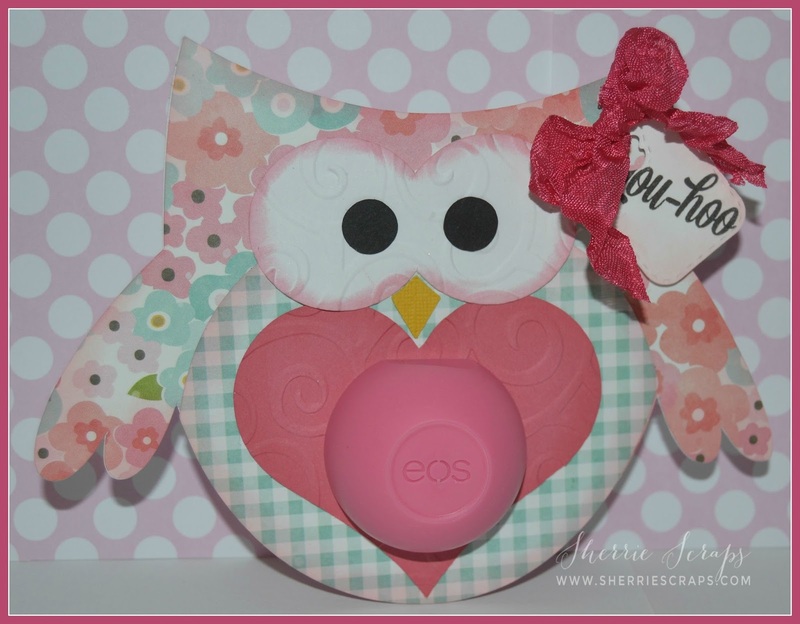 The cute sentiment is from Jaded Blossom~You're a Hoot stamp set and stamped onto a tag from the Mini Tag Dies. 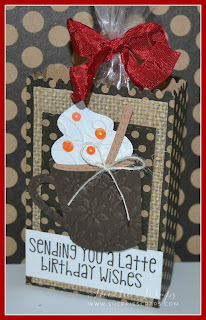 After packaging them up, I tied on some yummy ribbon from my stash and a cute tag. 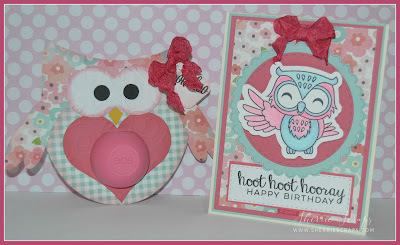 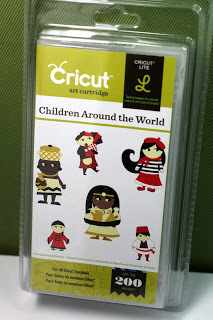 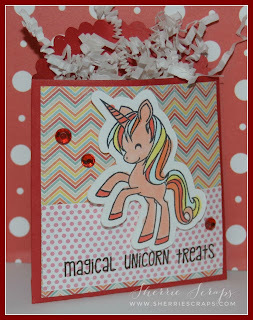 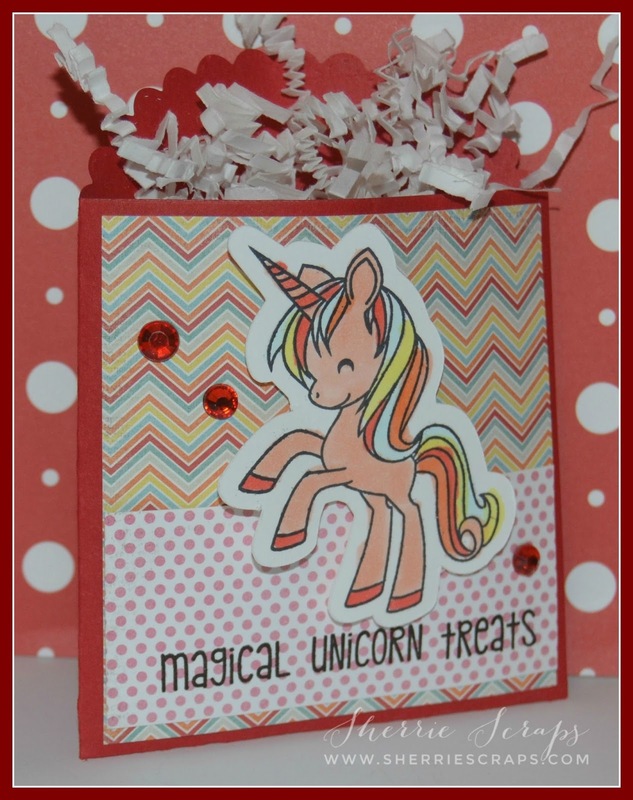 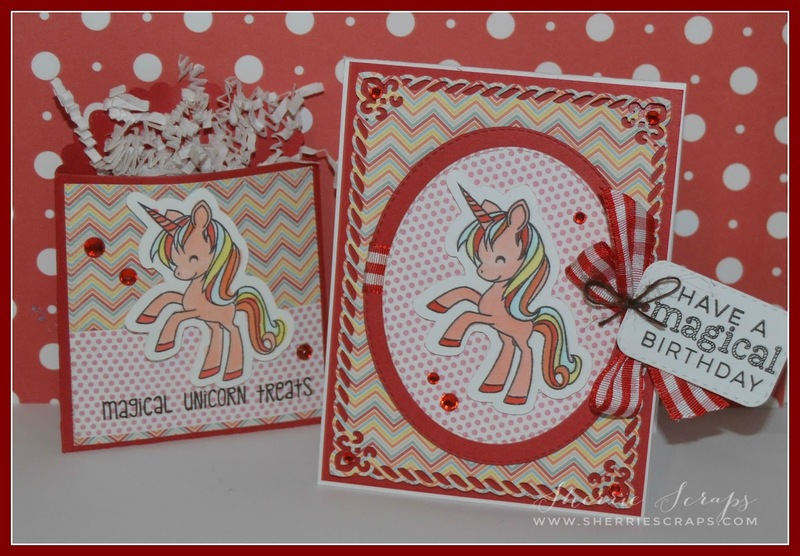 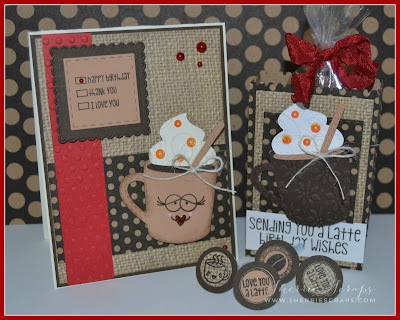 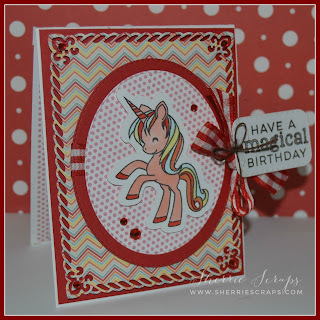 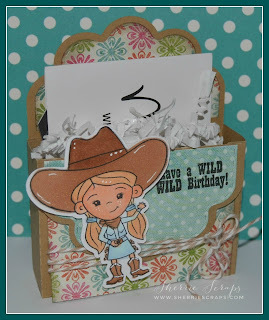 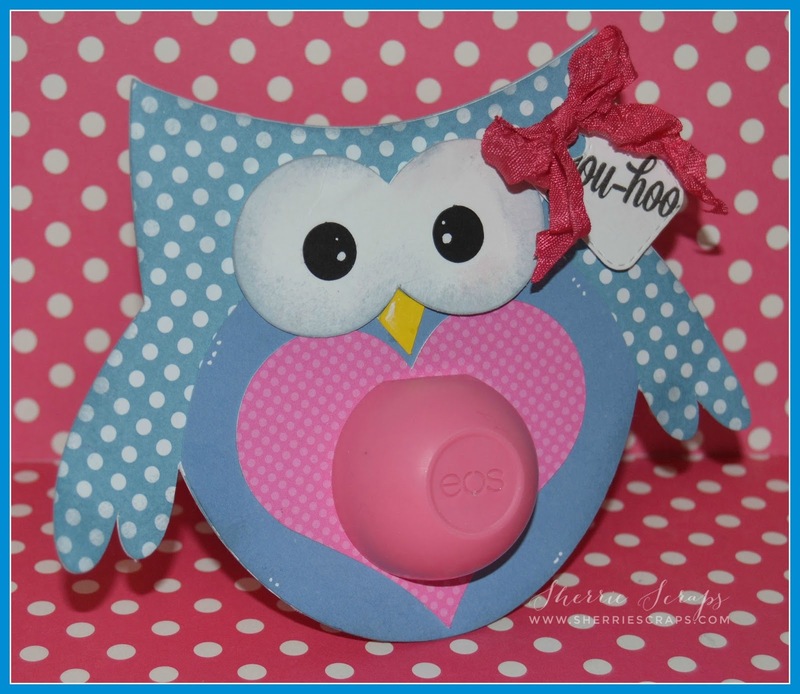 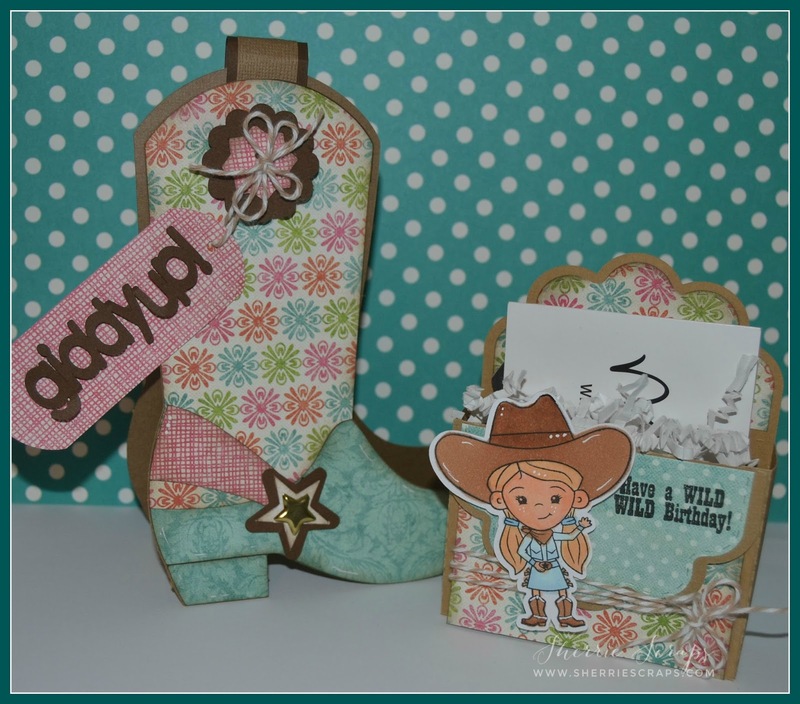 The tag, again is stamped with You're a Hoot onto a Card Mat Dies. 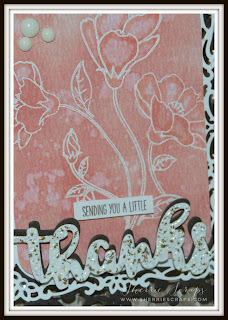 Viola, done!